You can now support New Neighborhoods while you shop On Amazon! Same products, prices, and shopping features as Amazon.com. 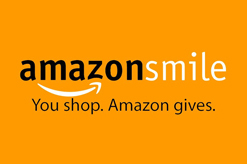 The difference is that when you shop on AmazonSmile, the AmazonSmile Foundation will donate 0.5% of the purchase to New Neighborhoods!